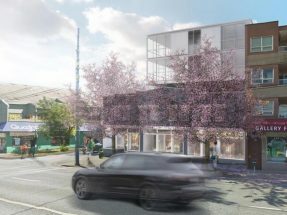 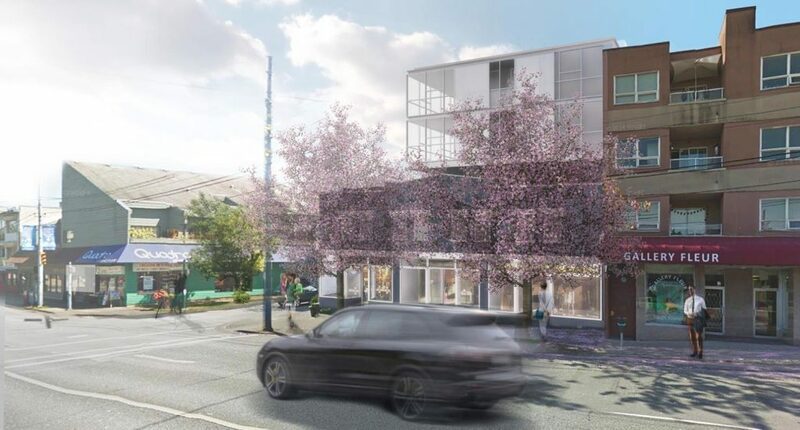 Introducing a presales project in Vancouver: 2615 Trimble Street is a new condo, located at 2615 Trimble Street. 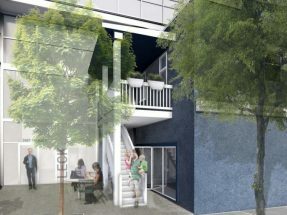 Contains 5 floors and 21 units. 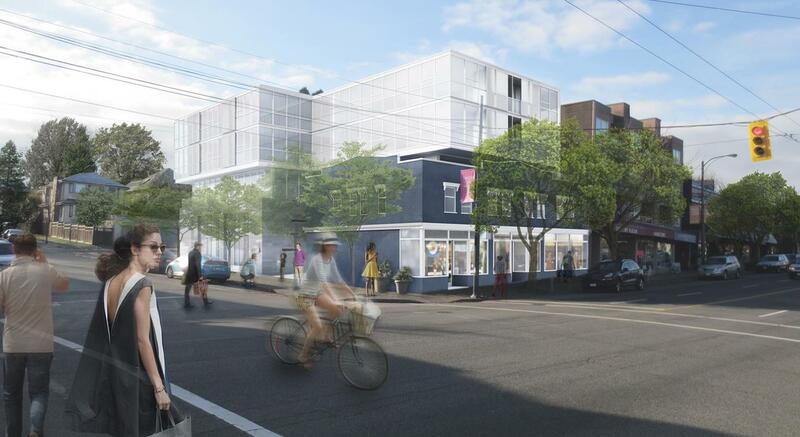 2615 Trimble Street is guaranteed to be a great pre-sales opportunity you won’t want to miss out on!